How would you like to bag a PlayStation 4 (PS4) completely free? That’s what we have been thinking. If you have not used a PS4 yet but still want to grab one, we have got a lovely deal for you. We are almost halfway through yet another season, and the PS4 gaming library is suddenly looking pretty rich. There are quite a few limited edition bundles going around. And, guess what, we’ve got Destiny. 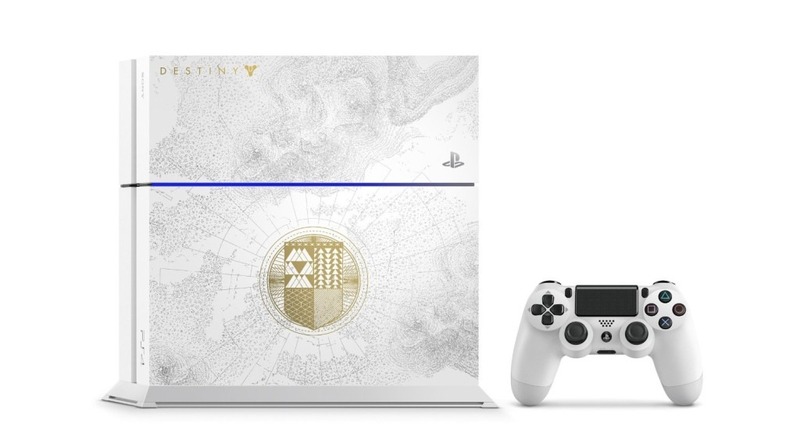 Yes, up for grabs this week is the Limited Edition bundle which includes a PS4 console outfitted with a 500 GB Solid State Hybrid Drive (SSHD) and a copy of one of the sought-after titles this year, Destiny: The Taken King. This game is a wonderful upgrade which has apparently addressed most of the gamer’s problems with the Destiny series so far. The fun enemies, rewarding loot system, brand new subclasses, and several quests are going to keep you busy even after the story mission’s end. The best of the lot is King’s Fall, a sapping activity that will keep you at it into the wee hours of the day. Touted as the most powerful of all next generation gaming consoles, the PlayStation 4 has sent jolts of tremor through the gaming industry selling more than 15 million units globally in its first year. The latest console from Sony has got a more powerful hardware than its predecessor in addition to an array of new features including the PlayStation camera, and a couple of controllers. Although the user interface is similar to the PS3, the Japanese giant has given a new look and feel to the latest gaming console, thanks to all those dynamic menus which can be customized based on user preferences. To enter to win a new PS4, simply complete and submit the entry form below by 11:59pm PST on November 30, 2015. This contest is open to anyone around the world 13 years old or older. Entries can be submitted once per day per email address. The only way to improve your chances of winning the grand prize is to be able to post several contest entries every day from different email addresses. Remember to check out all other open contests at Dailygame.net. So, what are you waiting for? Get busy submitting entries! Get set. Go. Now is a good time to warn your partner and boss that they might not see you for a while as you get busy with your brand new PS4.